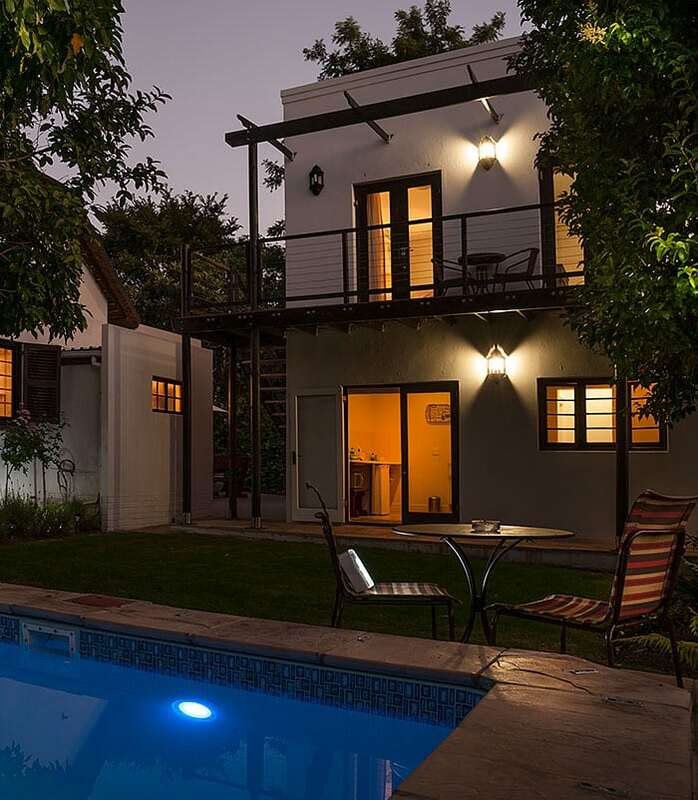 Gentle old world charm and luxury combined with fresh, green and energy efficient approach. 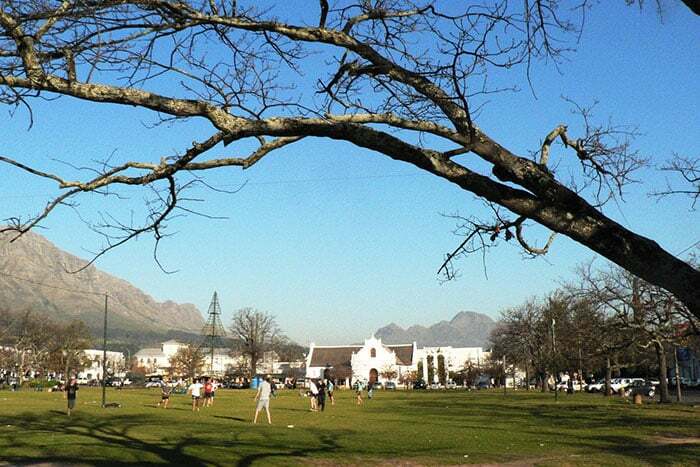 Located in the heart of the historic town of Stellenbosch. 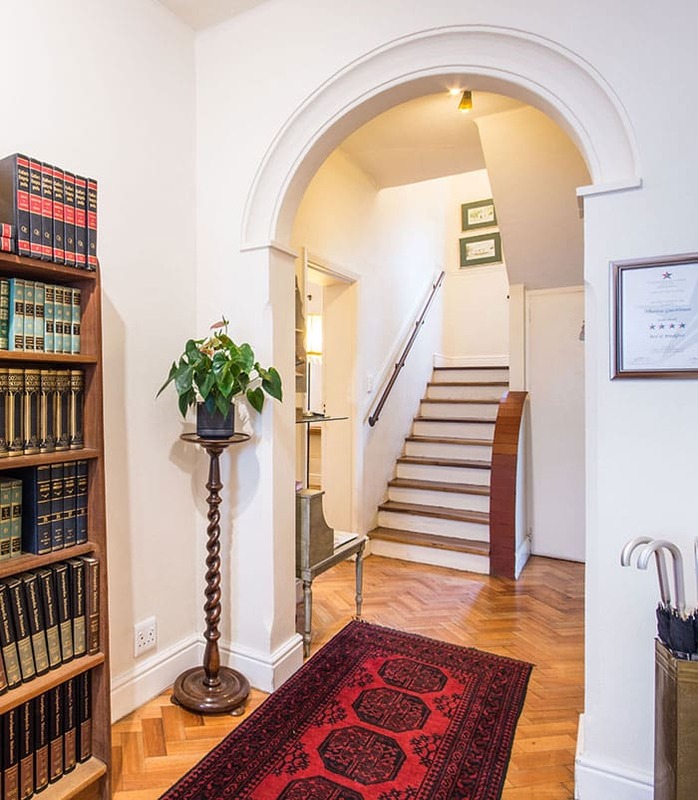 The original building dates back to 1946, and was owned by Prof. Gerrit Kruger, a professor in Greek and Latin Classics for 33 years. 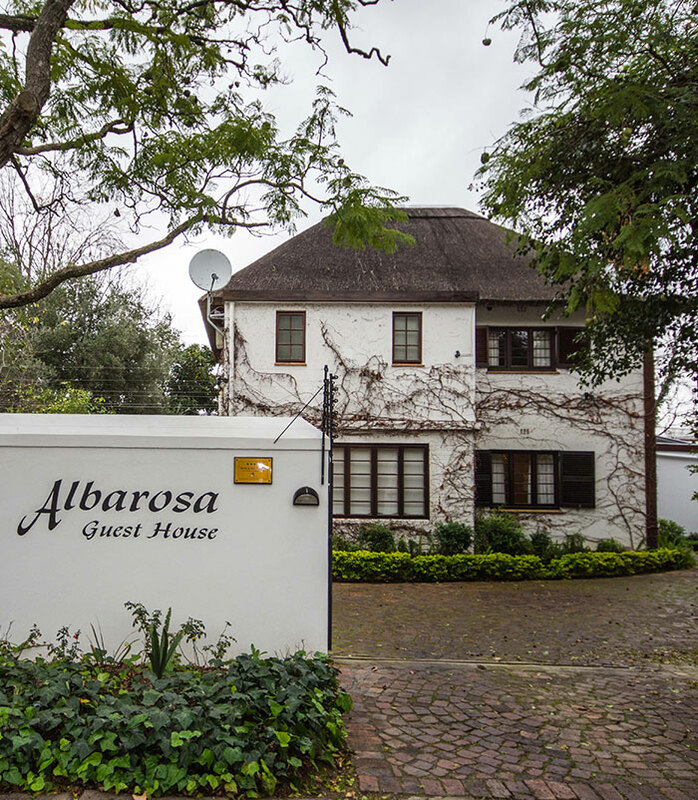 In 2007 it was purchased by the current owners to convert into what is now Albarosa Guesthouse. The house was home to a vast collection of books, which inspired the names of the various rooms. The flat, Stories Cottage, and the Mystery apartment were built during these alterations. One of the few remaining thatch roofs in the area and possibly the highest creeping bougainvillea in town. 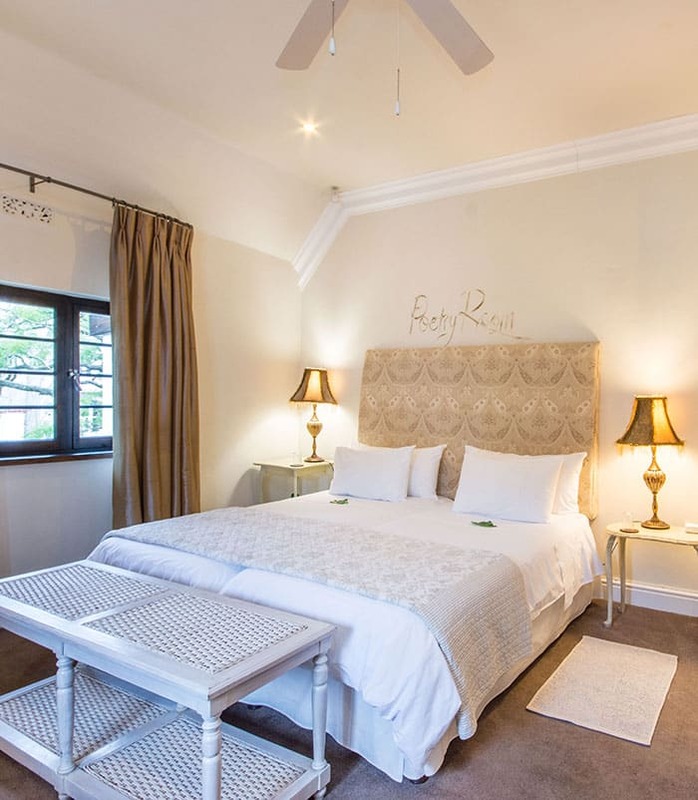 This restored Cape-Dutch building has several elegantly furnished and air-conditioned rooms with free wireless internet in and around the house. 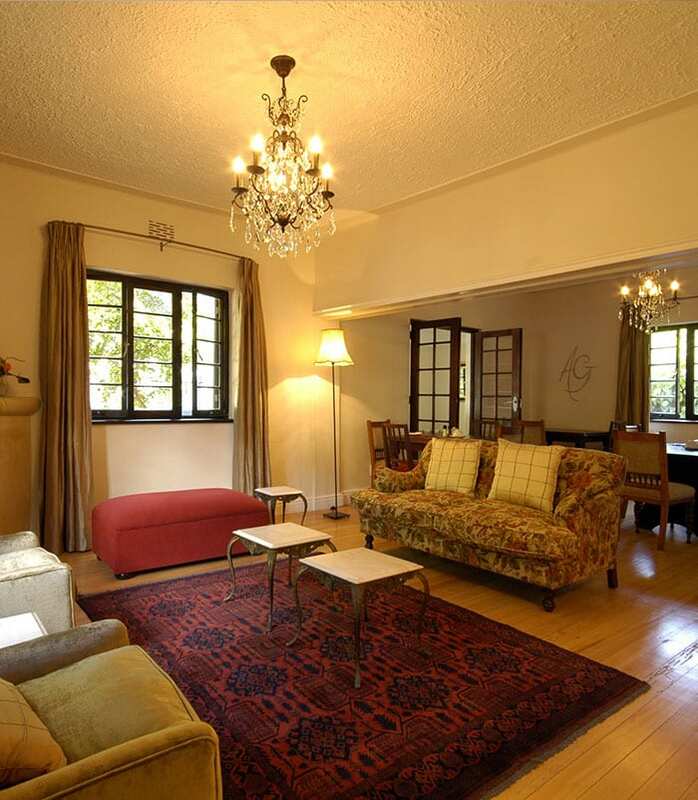 Relax in the lounge, with its cozy fire place and big range of interesting books, or outside on the patio. Also see our splash pool. A healthy and hearty breakfast is served in the dining room. We also have a Honesty Bar at the guests disposal in the lounge area. Free wireless internet in and around the house. We offers secure parking to our guest. A healthy and hearty breakfast is served in the dining room. We have a Honesty Bar at the guests disposal in the lounge area. 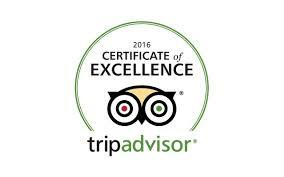 A shuttle service can be provided to our guests at a convenient rate. 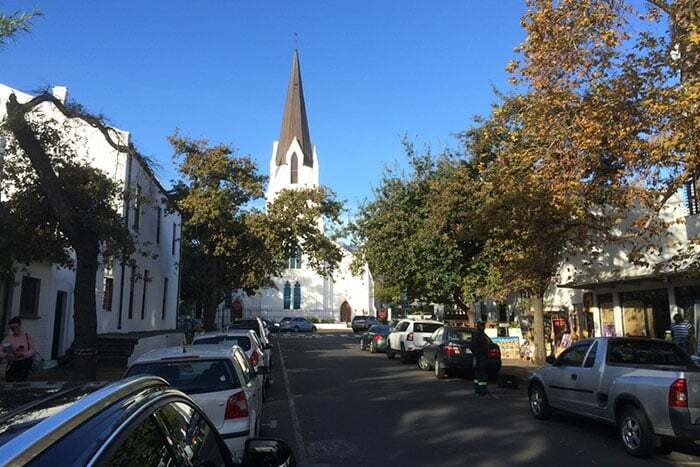 Discover the historic town of Stellenbosch on foot, then take a tour to all the surrounding wineries and experience the true flavour of the winelands. 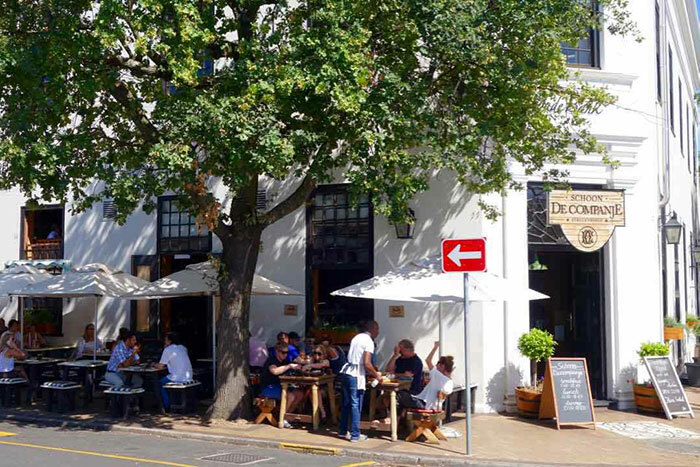 For dinner, you are spoilt for choice at a selection of exquisite restaurants in the area.